This is a world class spy gadget in the spy market today. It has just replaced the use of cell phone separately for covert communication. 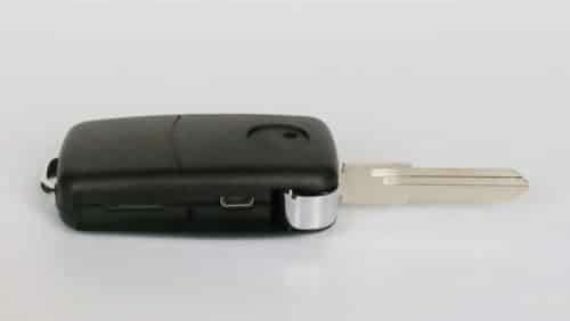 In the newest gadget spy gsm banyan with nano earpiece, The Spy GSM Banyan is also Called Spy GSM Sando or Spy GSM Inner or Spy GSM T-shirt or Spy GSM Ganji or Spy GSM Banyan all you just need to insert the sim card into the Spy GSM banyan, where you have a slot for inserting sim card, and just power on the device & put the nano earpiece in your ear. That all need for covert communication, our devices are configured for auto answering, so we have now replaced the effort of answering the call manually. And the battery has 4-5 hours of backup. So why worrying about memorizing the things for interviews, presentations, gambling etc. All our products comes with 1yr warranty. If you have any queries please get back to us for product demo & purchases. This Spy GSM Banyan with Earpiece is a dual band GSM Module, the frequency is 850/900/1800/1900 Mhz so it can work for all countries. The sim card slot supports only micro & Full Size sim card. Build-in high gain 35db microphone ensures your smallest whispers is transmitted to your partner. Built in Rechargeable 650mAh battery ensures talk time of 3hrs. The inside indicator can show the on/off and battery power (when charging, the indicator will blink). When charging this device, make sure to turn it “ON”. 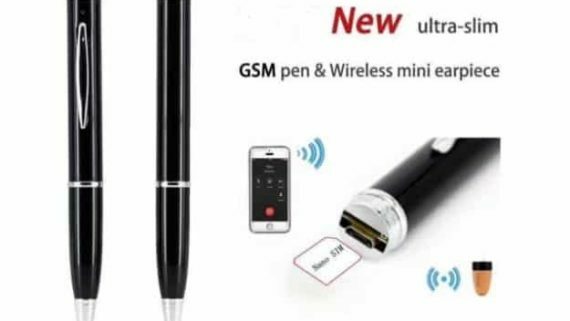 Once insert a GSM SIM card into the Spy GSM Banyan or Spy GSM Sando or Spy GSM Inner or Spy GSM T-shirt or Spy GSM Ganji and turn on the power, it will automatically pick-up calls from any mobile phone or telephone. Step1. 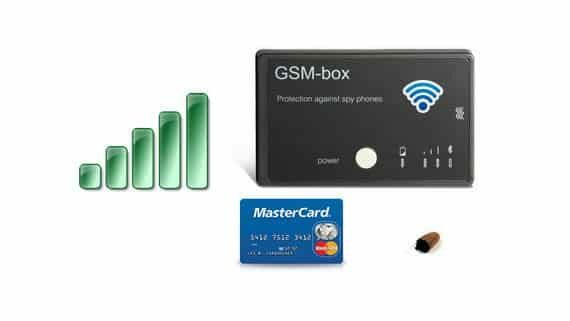 First of all prepare your Spy GSM Banyan or Spy GSM Sando or Spy Gsm Inner or Spy GSM T-shirt or Spy GSM Ganji by inserting a active GSM Sim card and power it on. Step2. After Powering “On” Spy GSM Banyan or Spy GSM Sando or Spy Gsm Inner or Spy GSM T-shirt or Spy GSM Ganji allow 1 minute of time to get the GSM network. Step3. 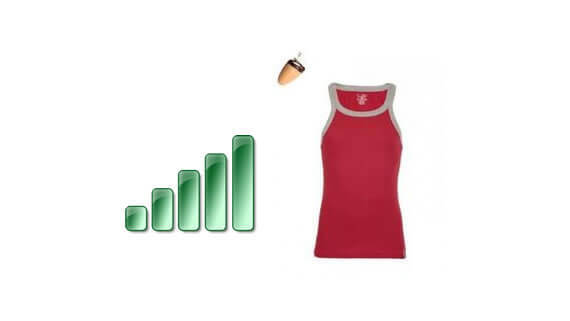 Hide the Spy GSM Banyan or Spy GSM Sando or Spy Gsm Inner or Spy GSM T-shirt or Spy GSM Ganji under the clothes and wear normal outfit like shirts or t-shirt.